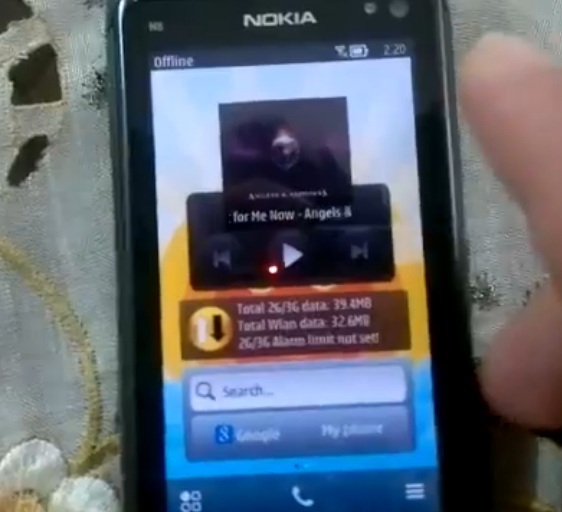 Video: 8 minutes with Symbian Belle on the Nokia N8! Runs quite well. 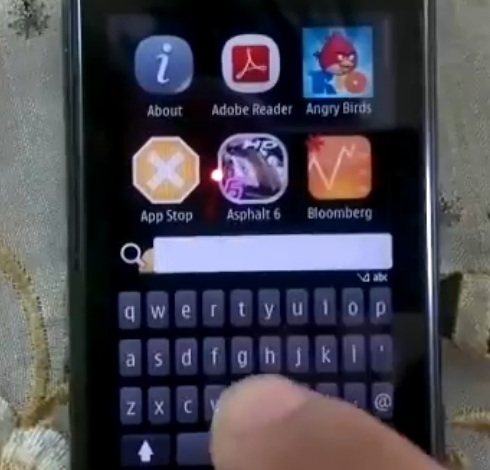 A few of you guys have tipped this in to make sure we don’t miss it – its Symbian Belle on the Nokia N8. Thanks! In the space of 24 hours, we’ve had two different sources showing screenshots of Symbian Belle. 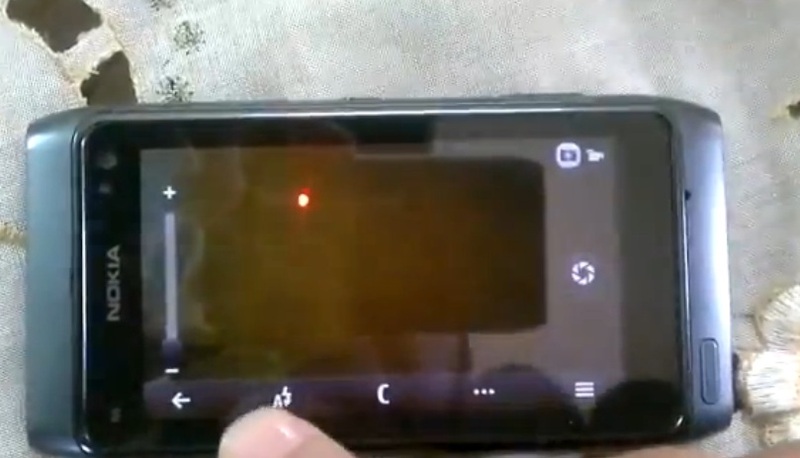 Here’s the juiciest one – a video of Belle on the N8. Showing it runs quite well on it. Thanks to DanyalGerard for uploading this video. Holy crap, the scrolling in the browser is super smooth. Rest of browser still looks stale. The tabbed view that I thought was nicely done like WP is not to be (at least here). We see the same view initially but that appears to be more for bookmarks than a 2×3 tab-switcher view. We’re told instead that these are the sites you use all the time. Thanks to Sekhariya, Sekhariya, SGean, Janimatik, ohooho, sak96 and Joseph for the tip!